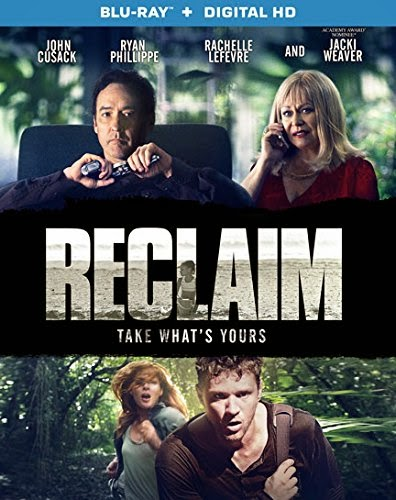 John Cusack (Lee Daniel's The Butler, The Frozen Ground) and Ryan Phillippe (The Lincoln Lawyer, Crash) star in the heart-racing thriller Reclaim, arriving on Blu-ray (plus Digital HD), DVD (plus Digital) and Digital HD November 18 from Lionsgate Home Entertainment. The film is currently available on Demand. 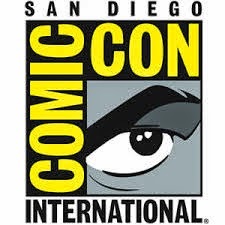 Featuring a stellar ensemble cast that includes Rachelle Lefevre (TV's "Under the Dome," The Twilight Saga Franchise), Veronica Faye Foo (Detective Dee: Mystery of the Phantom Flame), Luis Guzman (The Last Stand, Boogie Nights), Academy Award-nominee Jacki Weaver (Silver Linings Playbook, Animal Kingdom) and introducing Briana Roy, Reclaim shows what happens when an American couple finds all is not what it seems when they become victims of an international adoption scam. When the newly adopted daughter of American couple Steven (Phillippe) and Shannon (Lefevre) goes missing while the family is abroad, they quickly discover that all is not what it seems with the adoption agency - and find themselves in a fight for their lives when they encounter Benjamin (Cusack) and Reigert (Weaver), the culprits behind a high-stakes human-trafficking ring. To expose the truth and save their daughter, Steven and Shannon will have to risk everything...including their lives. The Reclaim Blu-ray and DVD special features include an audio commentary with the director, a behind-the-scenes featurette, cast and crew interviews, deleted and extended scenes and a music video. 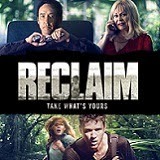 Reclaim will be available on Blu-ray Disc™ and DVD for the suggested retail price of $24.99 and $19.98, respectively.